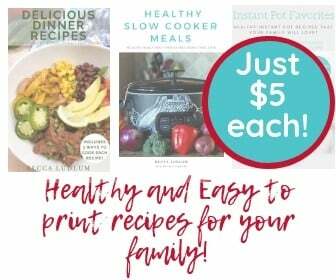 If you’ve done the 21 Day Fix, you probably know that in addition to the official book, 21 Day Fix Eating Plan, there is a new 21 Day Fix foods list. There are also several updates from Autumn and Beachbody about treat swaps that talk about different foods that are “free” and have been updated, but not published in a book yet. 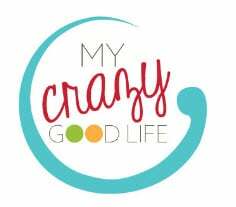 These changes make it SO confusing for those on the 21 Day Fix who want to follow the rules–I get it. It’s frustrating for everyone! I’ve scoured Autumn’s videos, the Beachbody website, and more to find this list of unpublished updates to the 21 Day Fix Foods List, as well as given you a solid link to where this information can be found. I’ll be updating as I see new ones pop up. If you’re looking for a full foods list, including popular treat swaps, coffee bar options, and more, you’ll want to see my updated 21 Day Fix food list. Are Kodiak Pancakes Approved for the 21 Day Fix? Beachbody experts have updated the forum to include Kodiak Cakes–1/2 R and 1 1/2Y per serving. You can find the complete 2018 Food List that I put together right here. You can have up to 4tsp a day of natural sweeteners on the 21 Day Fix–honey, raw sugar, molasses, and maple syrup. 2 cups of chicken broth on the 21 Day Fix is equal to 1/2 red container (Autumn’s Facebook post, 1/2015). In October 2017, Beachbody released this article: https://www.beachbodyondemand.com/blog/peanut-butter-nutrition-facts and said that peanut butter powder counts as 1/2 Y on the 21 Day Fix. The way it is stated, it sounds to me like 2 tablespoons is 1/2 Y. 8 oz of unsweetened almond milk = 1 tsp. 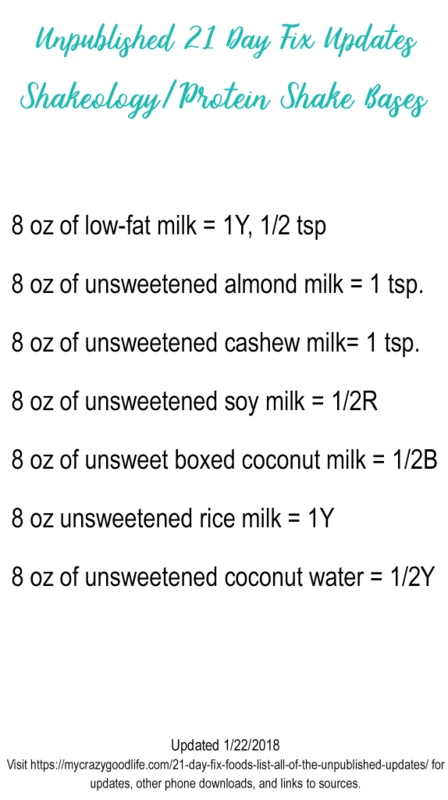 8 oz of unsweetened cashew milk= 1 tsp. When coming across foods that are approved but not on the food list, it’s nice to have this comprehensive container guide from Stephanie at The Foodie and the Fix. 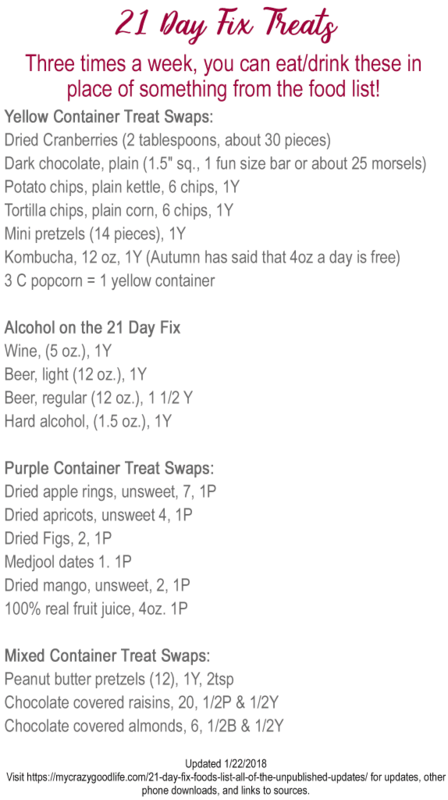 It helps you find the calorie and other nutritional information for each container so you can compare what you’re trying to Fix. The flours below without a link have not been addressed by Beachbody, so Easy Healthy Portions has made an educated guess on how they would be counted. Beachbody released a long list of Treat and Beverage updates, which includes dried fruits, alcohol, and more. Make sure to save the graphics that I made to your phone for reference! So thankful you found all of this! 3 CUPS of pop corn is only 1 container? I just started today and am super confused. What is the teaspoon thing? How many teaspons are allowed in a day? That’s right – there are a few foods that go by measurement and not strictly container. Once you get used to the plan it’ll be easy to remember. Teaspoons are part of your daily allowance – once you calculate your containers, it’ll give you your allowed teaspoons too. Yes please add me as I am pretty overwhelmed with this and seems it should be so simple! Hi how do i get the 21 day fix kit with books and whats the fb page ? Please can I also get it in print? Thanks so much. Finished one round of 21 day fix and would have loved o know these updates. Even called beachbody and was told the 2014 eating plan book was right. Grr. Looking forward to some new treats this time around. Please add me to fb for all updated you find. YOu are awesome!! You mentioned above that powdered peanut butter counts as 1/2 a yellow, but I noticed that you didn’t include it in your revised approved foods list (unless i just missed it!) Was this intentional, or did you mean to include it? I could only fit so much in the list, I had to stop somewhere :) Next list I’ll try to get more in! So are we allowed up to 4tsp per day of natural sweeteners in ADDITION to our allotted teaspoons per day? With my calorie level I would get 4 tsp per day on the chart. So would I be able to eat those 4 on peanut butter and let’s just say 4 tsp of honey in my yogurt? Yes, the sweetener teaspoons are separate from the other teaspoons that are included in your bracket. So you could definitely have 4 teaspoons of peanut butter and 4 teaspoons of honey! Hello! It states that powdered peanut butter counts as 1/2 a yellow and that looks to be 2 TBSP. But, I am showing a yellow container is 1/2 a cup which is 8 TBSP. So, wouldn’t 1/2 of a yellow be 1/4 a cup which is 4 TBSP? Hi there! Yes, Autumn has said that 2 TBSP of powdered peanut butter counts as 1 yellow. Sometimes the measurements don’t add up–this is one of those times. If you click the link in the article it will show you exactly where Beachbody said that! I was wondering if I do juicing do i measure in containers before juicing or after juicing? Fruit and veggies that are juiced are counted differently–they don’t contain the fiber needed to count as a regular container. 4 ounces of fruit juice counts as a purple treat swap–three times a week is the limit.